The world of video making is filled with its fair share of twists, turns, and complications. Videos should be sort, but not too short, attention-grabbing without appearing too funky, informative but not boring- the list goes on and on, and there are fragile lines that can push a video over the edge and into failure. Some myths and errors are prevalent throughout the industry, and busting them and rising above them is important if you wish to gain positive attention. Below, we’ve mentioned a few things to keep in mind while making your video to ensure that the viewer does not face sensory overload or get overwhelmed by the amount of information crammed together. MORE INFORMATION: The most obvious mistake that all clients want and all video creators tend to give into is making videos which are data rich and packed that the viewer has little to no time to process the most important parts. Value for money is a genuine concern that comes when one wants to invest in making a video, but the money stands practically wasted if the viewer does not receive the intended message. There is enough research to suggest that irrespective of how much information you throw at them, the viewer will remember the only certain key point, and it becomes your job to ensure that there are the right points. This can only be achieved if the viewer has a certain level of engagement and emotional investment in the video to provide continued attention. Moreover, it can be hard to stop yourself from utilizing the short span of the video to the fullest, but you will have to force yourself into leaving gaps of at least 20 seconds between consecutive important points. Cramming together bits of information in quick succession is a definite way to ensure that your combined points have less impact. WRITTEN CONTENT: Something most video creators fail to understand in the beginning is that there is a difference between the content that can be processed in text and videos. The average reading speed is much higher than the speed of spoken words. This means that while scripting videos are all well and good, an elaborate and crammed script will not make for good videos. The more words you try to cram into your limited time, the faster the speaker will have to go. The human mind tends to trust people more when they speak at a slow or moderate pace, instead of going very fast. Moreover, the slow speech also gives the viewer time to process all the information being thrown at them. Leave plenty of breathing room throughout the video, and try not to make a script that meets the exact time limit. This is particularly important when you are aiming to garner trust from the audience or convey emotional messages. 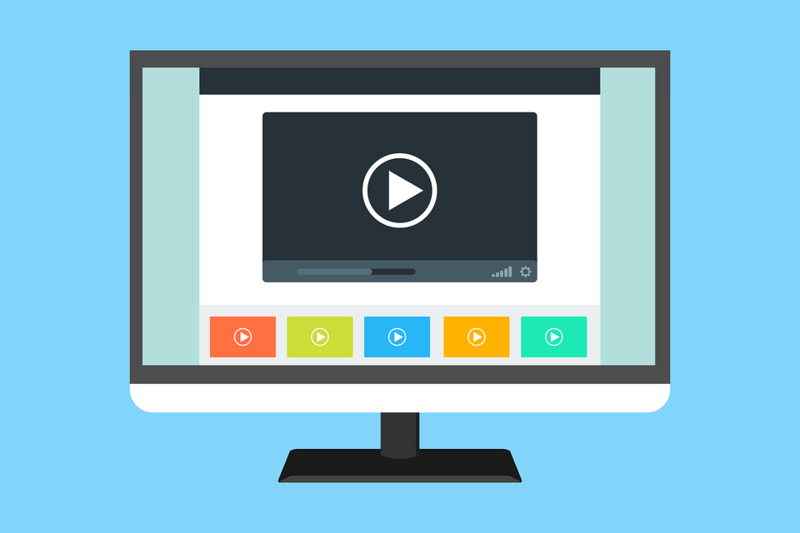 OVERESTIMATING AUDIENCE UNDERSTANDING: As the content creator who probably has more knowledge about the video topic that you include in the video, it can be hard to keep the content easy enough for audiences. While scripting and throughout the video creation process, try not to overestimate how much your audience already knows about the content. Just because you understand specific terms or information is no guarantee that the viewer will also know what they’re looking at. As an expert on a topic, it can be hard to remember what being a complete novice feels like, but this is what you must do to make useful videos. Most viewers will turn away from videos that seem too complicated or advanced for their understanding. Remember that there will always be a video that is easier for them than yours if they can’t immediately comprehend what they’re looking for. Moreover, unless you pace out the information, they will get quickly overwhelmed, especially when the information is packed with new terms and facts. Some other mistakes are common throughout the video making industry, and it is nearly impossible to tackle all of them. Merely understanding the psychology of your viewer can significantly improve your video quality and reception. Comment below, if you found this article useful! Good Luck!